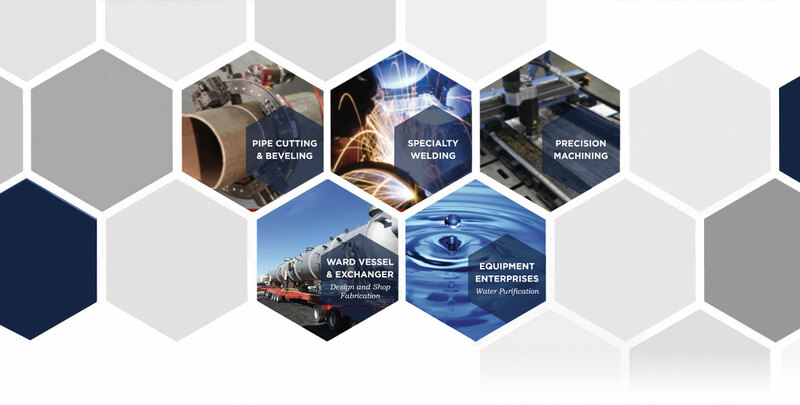 From pipe cutting and beveling to flange face resurfacing to highly precision, complex on-site machining projects, we have the equipment knowledge, technician experience and project management skills to ensure each project is as successful as possible. 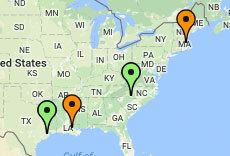 Serving the Chemical, Petrochemical, Refining and Utility Markets for over 35 years. 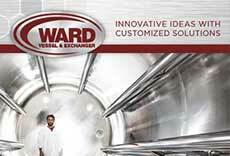 Combine Ward’s project management & engineering expertise with our ASME code-based QA/QC program, field welding/machining technology, and craft experience, and you have an optimum level of resources to guarantee performance on your project. Careful planning and around-the-clock execution with our best craftsmen is standard procedure. Call us to discuss our field services offerings that complement our strategically-located ASME Code fabrication facilities.